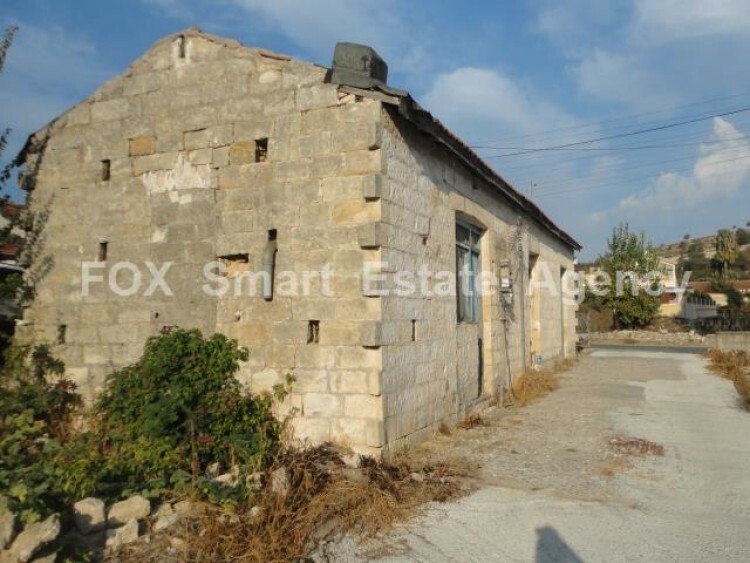 Old village house in Pachna for sale. 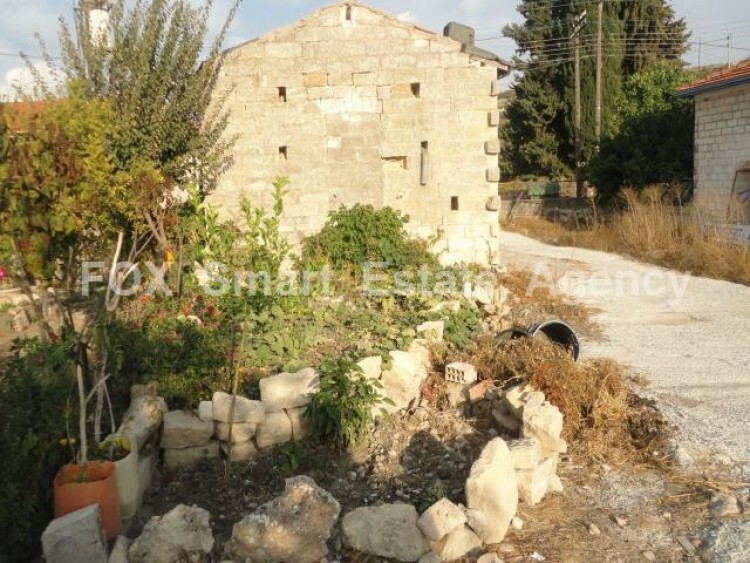 This old traditional stone built house, made up of only three rooms will need be renovated into a cozy little cottage home, or even as a permanent residence once fixed up. A new bathroom will have to be installed as the old one was taken out. 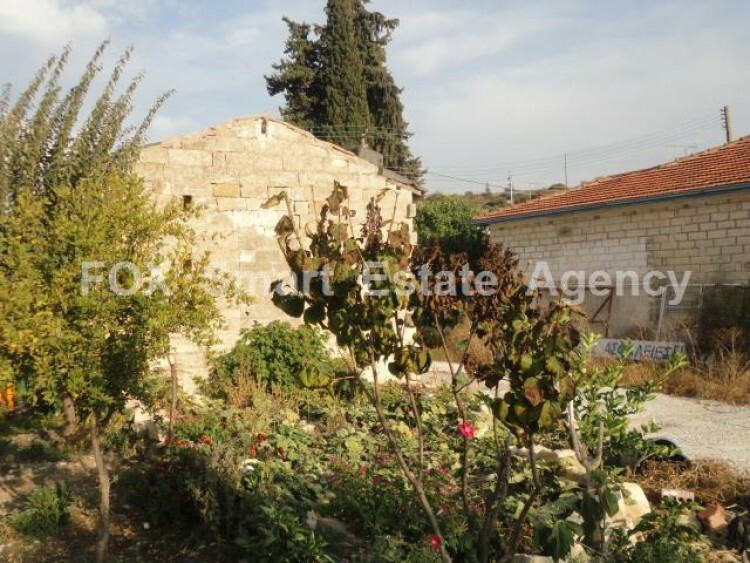 Sitting on a plot of 595sqm, this property has a large yard and parking area. Village offers grocery stores, butchers, hairdressers, beauticians, coffee shops. Avdimou beach is only 10 minutes away, and Limassol only a 25 minute drive. 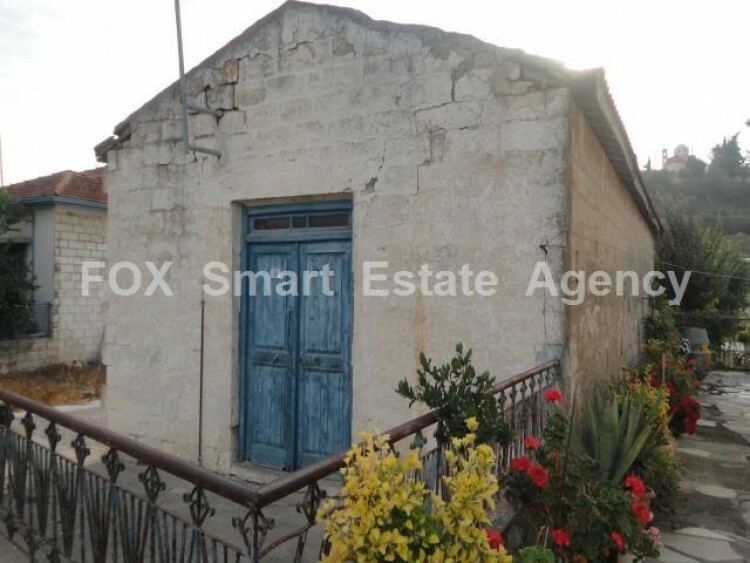 For more information and to arrange a viewing please do not hesitate to call Christiana Pilavakis on 99726811.